Luxurious, soft cotton. That&apos;s what I think of when I ponder Splendid Littles. From ruffled tiered dresses for baby ($55) to thermal hoodies for boys ($66) this brand has the clothes you&apos;ll reach for again and again when it is time to dress your kids in the morning. It&apos;s little wonder Splendid has a such a huge following in Hollywood. The press team seems to send me an email every week with a picture of a celeb tot in Splendid clothes. 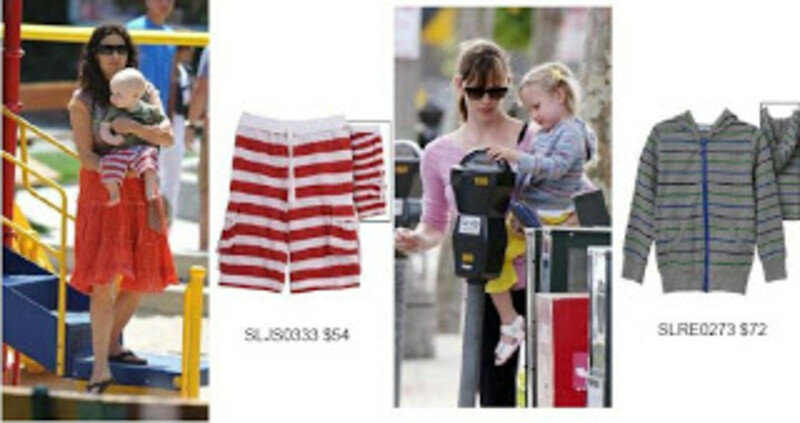 Here was a recent headline "Minnie Driver&apos;s Son Henry and Jen Garner&apos;s Daughter Violet both spotted wearing Splendid Littles in Los Angeles." Win it: One lucky reader is going to win two pieces from Splendid (girls size 3T).To enter, visit the site here and come back and tell me what you are craving.